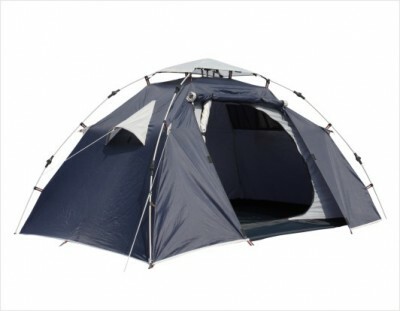 Self erecting camping tent that sets up with a toss in the air. 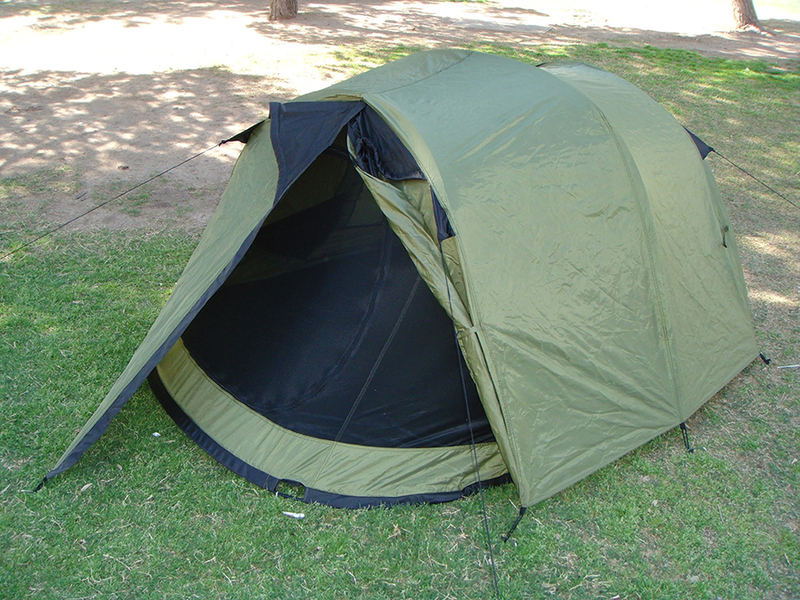 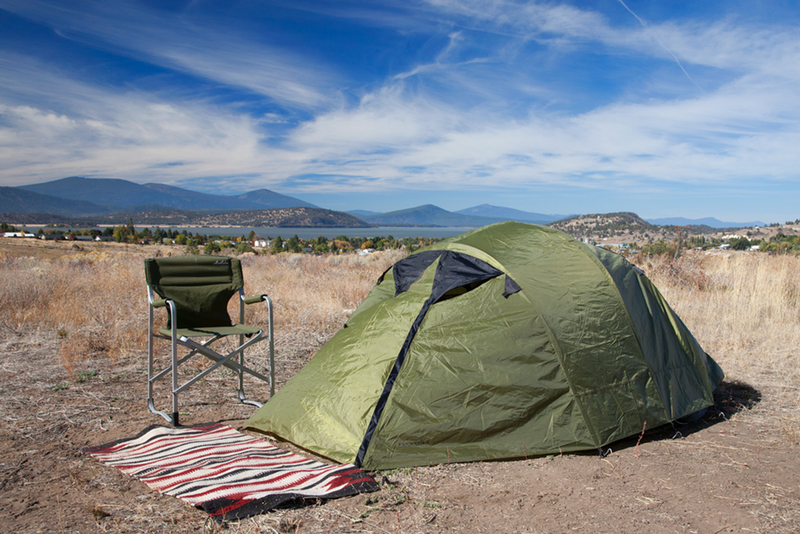 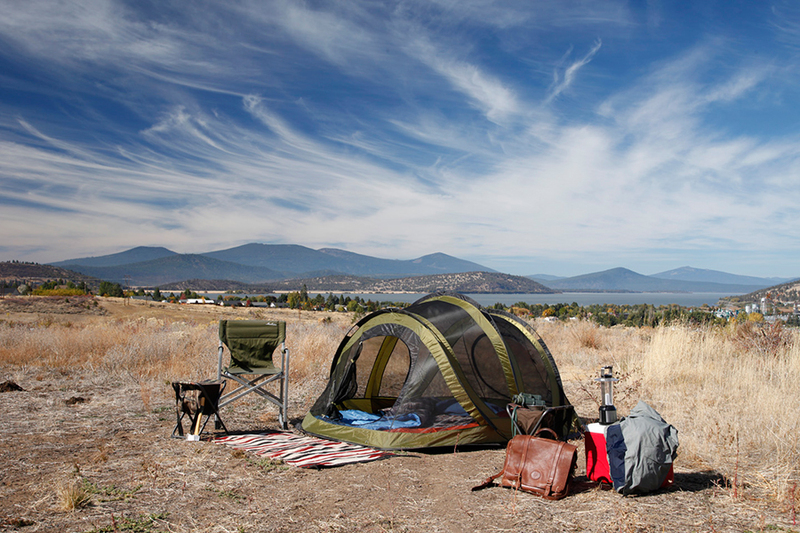 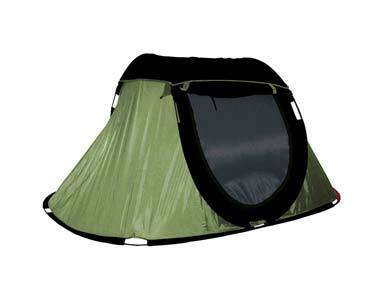 This pop up tent has full ventilation for star gazing and warm weather camping. 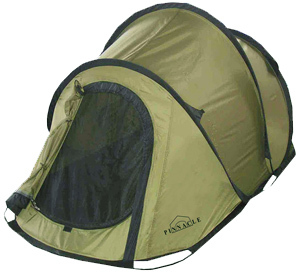 For versatility in any weather it includes a full easy to attach rain fly. 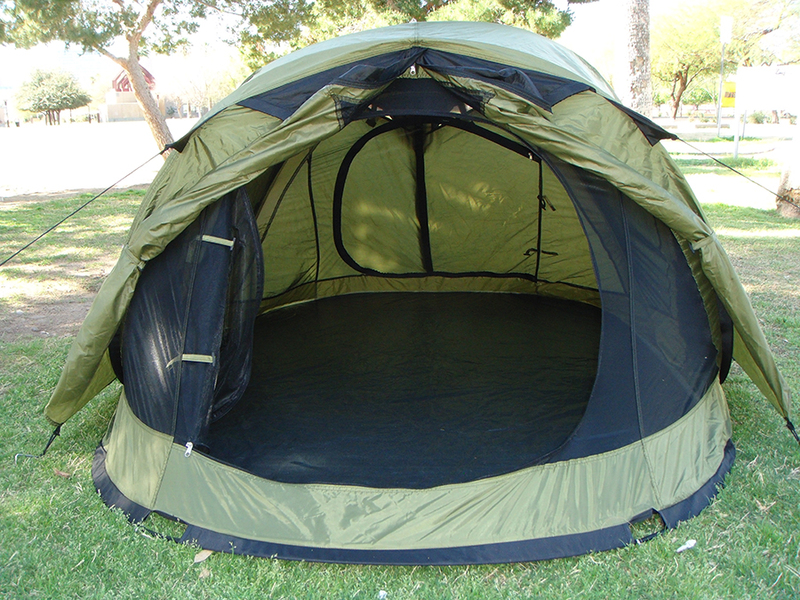 Perfect for three people. 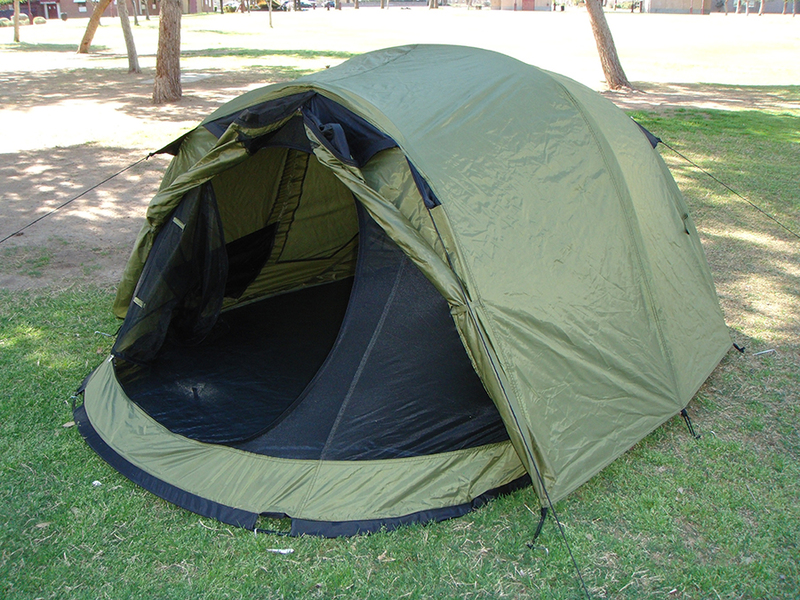 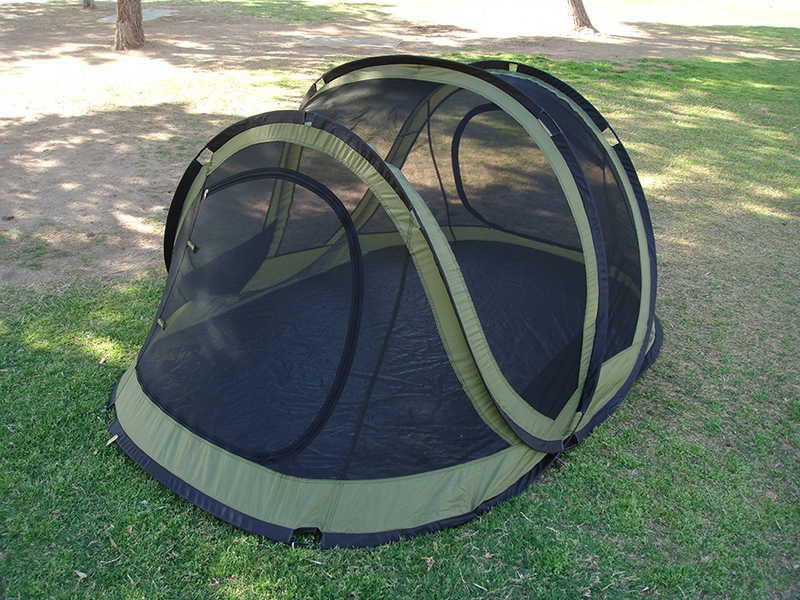 This pop up tent is perfect for enjoying star gazing and full ventilation on a hot summer night. 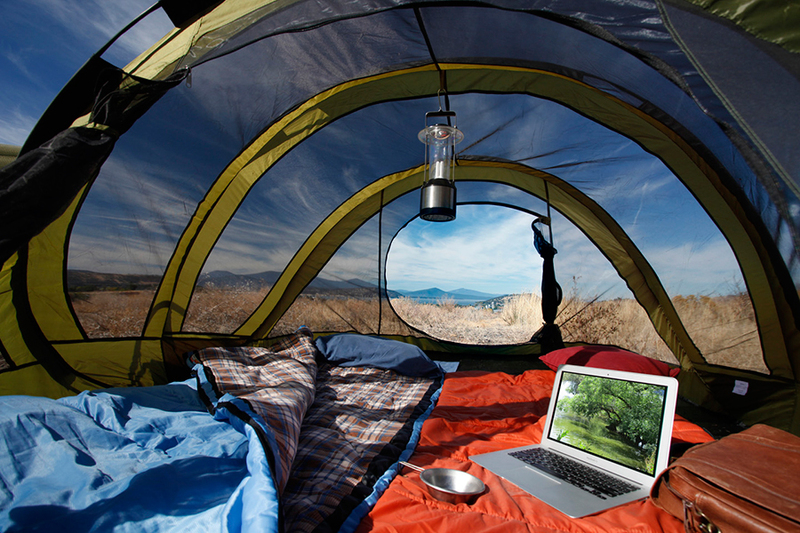 Simply throw on the full rain fly and be ready for any weather. Plenty of room for gear storage in the rain fly vestibules on each end of the tent. 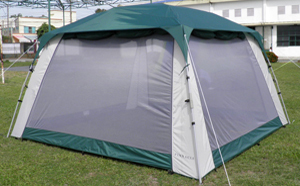 Versatile enough to be used for a screen tent, tough enough to be protect you in a serious storm. 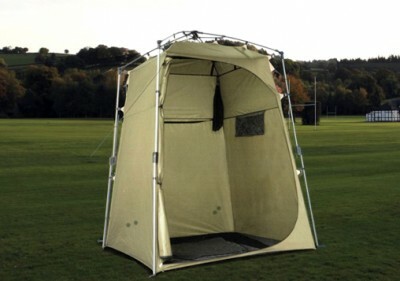 2000 mm with waterproof binding on all exposed seams. 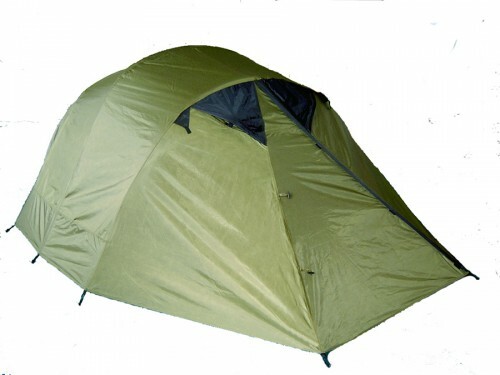 Tent is waterproof.